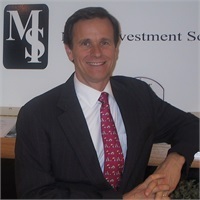 Our Team | Mack Investment Securities, Inc.
A sought-after industry resource, he has appeared on local and national television and has been quoted and published in numerous local and national media outlets. A popular speaker on personal finance, Ed presents at local and national conferences, non-profit organizations as well as community and City of Chicago venues. 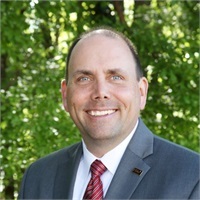 Ed served the profession as past Chairman of the Financial Planning Association’s National Board of Directors, a professional non-profit with over 24,000 members. He is one of the co-founders of the FPA National Diversity Initiative and is past President and Chairman of the Financial Planning Association of Illinois, the nation’s largest Chapter. He is a recipient of the FPA of Illinois 2008 Heart of Financial Planning Distinguished Service Award. He graduated with a Bachelor of Science degree in Economics from Illinois State University and recognized as a distinguished alumnus. He resides in Winnetka Illinois with his wife and two children.